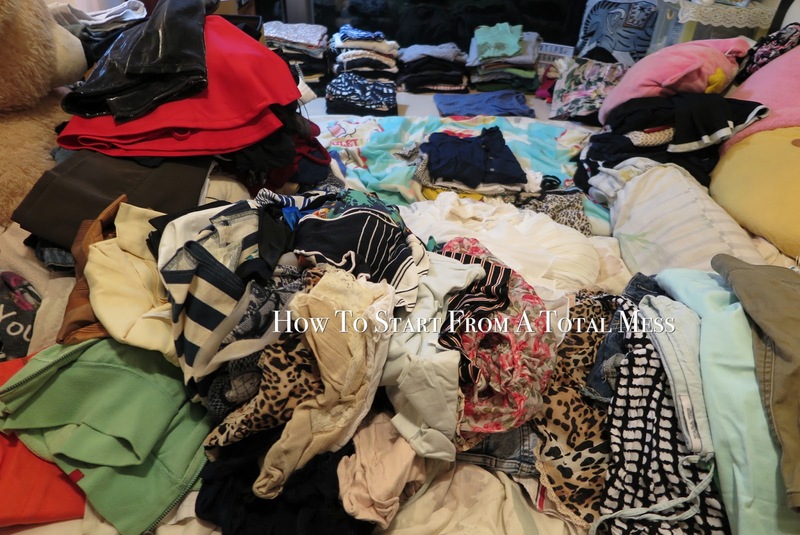 Even before I started out as a fashion blogger, I've always had a lot of clothes (but nothing to wear... that's how many of us feel let's admit it!). I'm the kind of person that buys both colours if I can't decide, just to get the most out of the style I love. 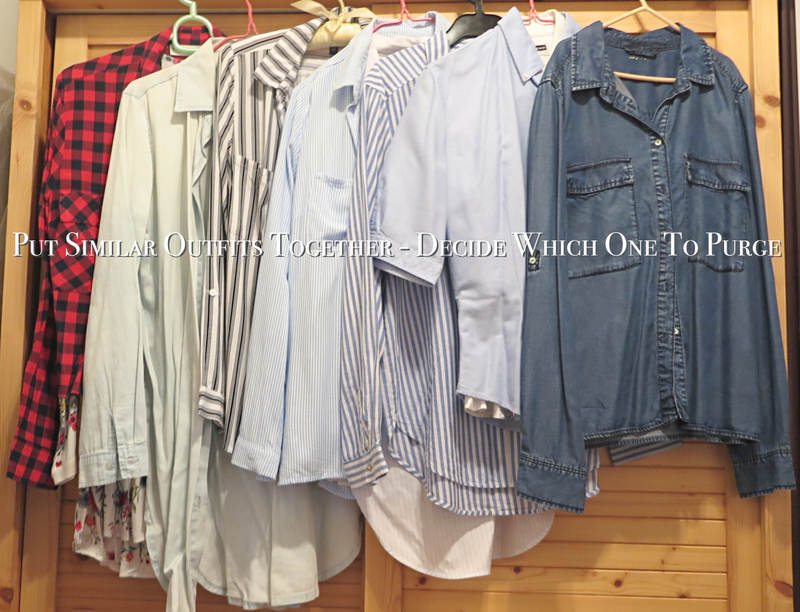 Now Spring is around the corner and it's that time of year for closet reorganisation again. If you are living in HK, or happened to have stayed in this tiny metropolitan city, you'll notice flats/apartments are 400-800 sq. 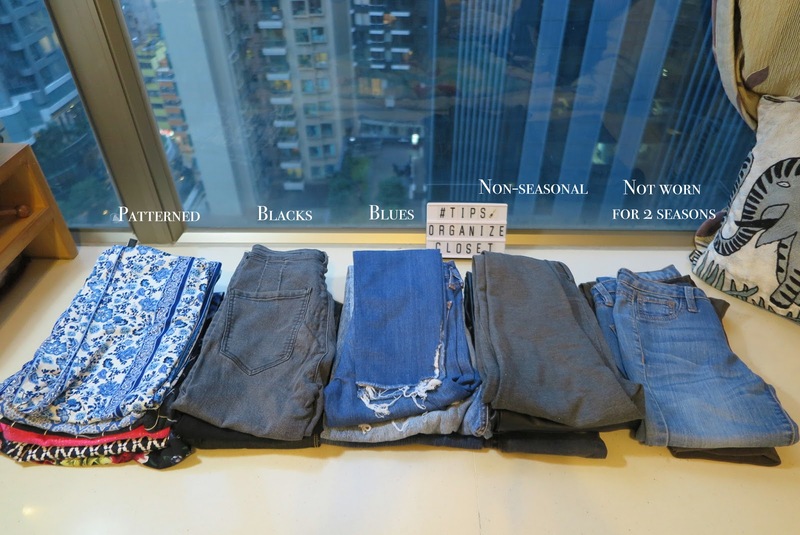 ft on average and yet the 4 seasons are quite distinctive, so you can already imagine that could be a total disaster for closet space. 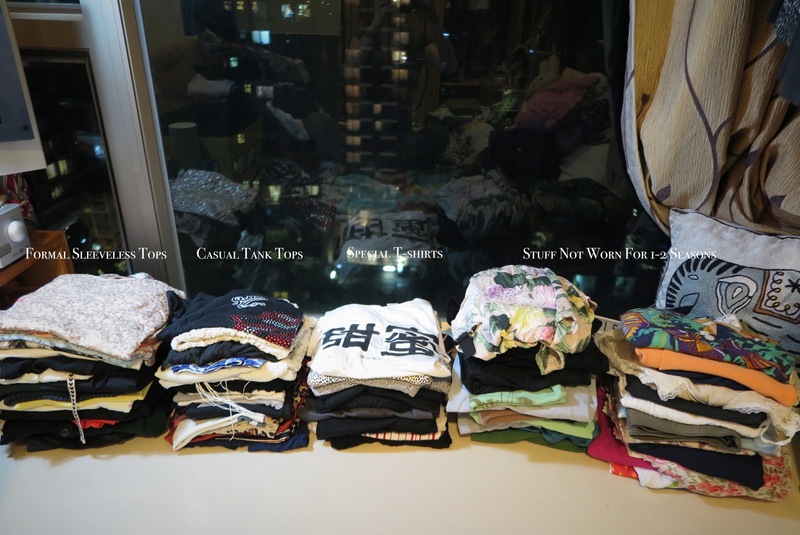 I live with my mom and we share our closet spaces, to be exact I share a small compartment of the closet + back of the door + half a hanging rail by the window bay + 2 storage boxes I got from a night market. 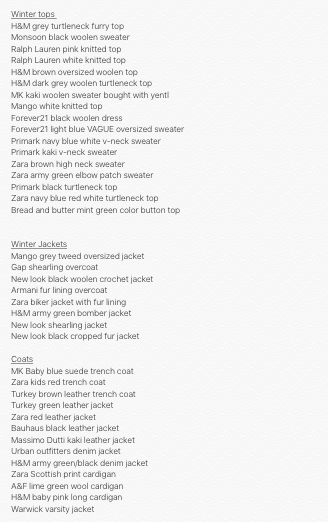 So each season I must sort out the in-season outfits and keep away the non-relevant ones in storage bags. I recently came across Dia & Co's website, their CEO Nadia Boujarwah said something I couldn't agree more - It's not the clothes that should determine the shape of your body, but your body that should determine the shape of your clothes. There's a difference between fashion and style, fashion trends is an essential part but that alone should not entirely determine what stays in our wardrobe. As Coco Chanel famously said - Fashion changes, but style endures. 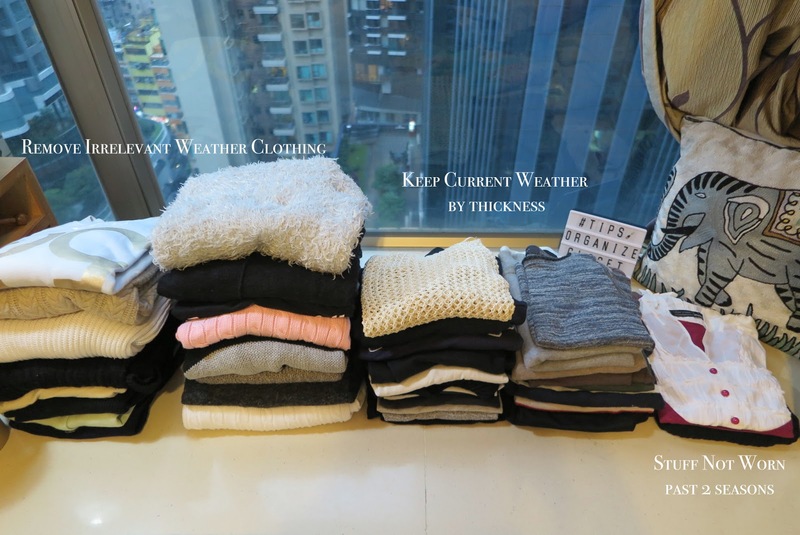 With the minimal closet space, it is extremely important to decide on what to keep and toss from the closet every season. 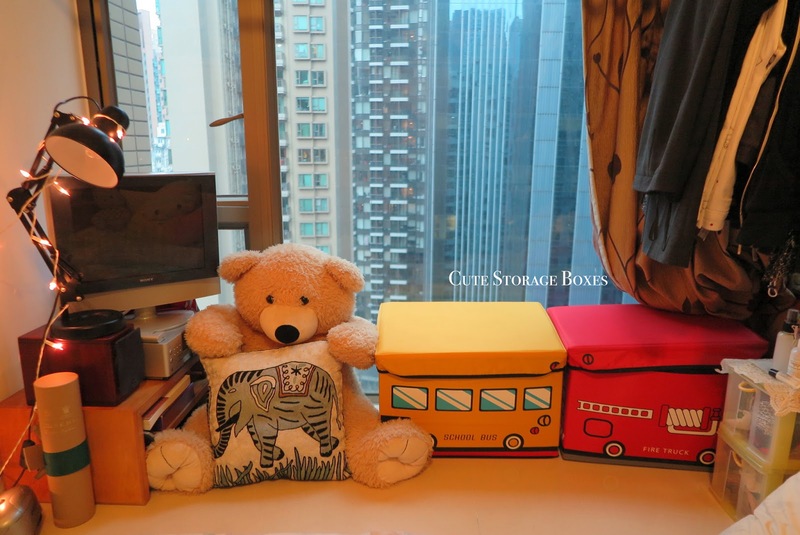 I typically arrange my items by category for easier access and to help identify how many similar items I own. 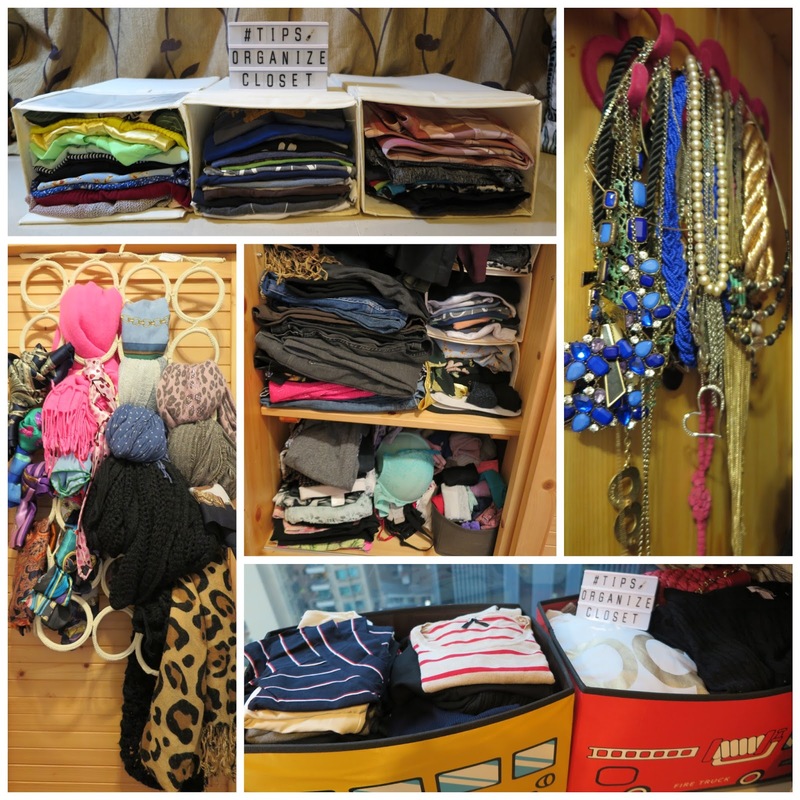 Jewellery hangers and scarf hangers are a major part of space utilisation, while IKEA storage boxes can add compartments to tiny spaces for better organisation. 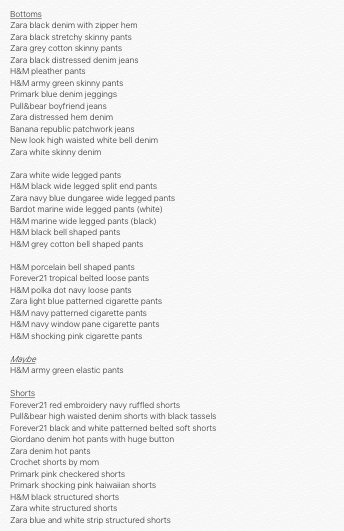 Work out which items you haven't worn for the past 1-2 seasons? 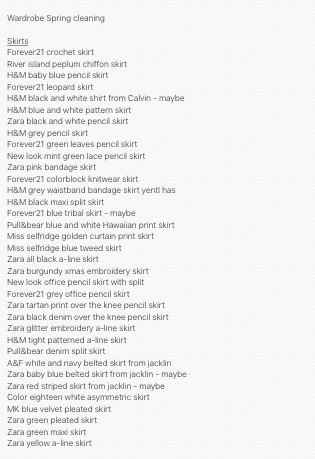 Or items that were worn only once or twice since you bought them? If you have not touched some pieces in your closet for that long, maybe your taste have changed and these styles no longer fit you anymore? Do you still love this color/pattern? Is it the cutting that you don't love anymore? Has it gone out of trend? Try it in front of the mirror and set a deadline for them. If you're still unsure of which items to clear out, try looking for similar items and decide on which ones to eliminate. Yes, it's a painful elimination process but a clean closet will allow clearer idea on what you have and where your real needs lies in. Let's say you're one conscious shopper and don't have similar items to eliminate on, maybe sort out items that are less comfortable. Remember that pair of H&M jeans that kinda rubs on your thighs after 2nd laundry? Or the Primark t-shirt that has gone out of shape? Purge them! 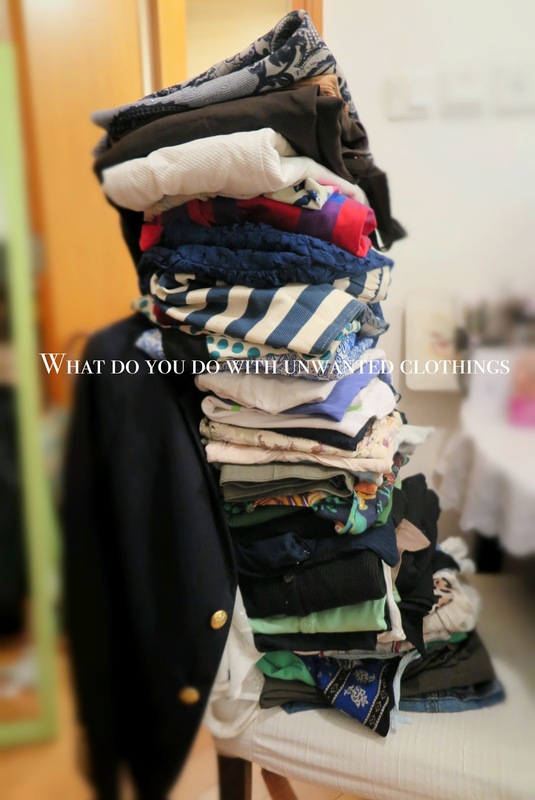 What To Do With The Unwanted Clothing? 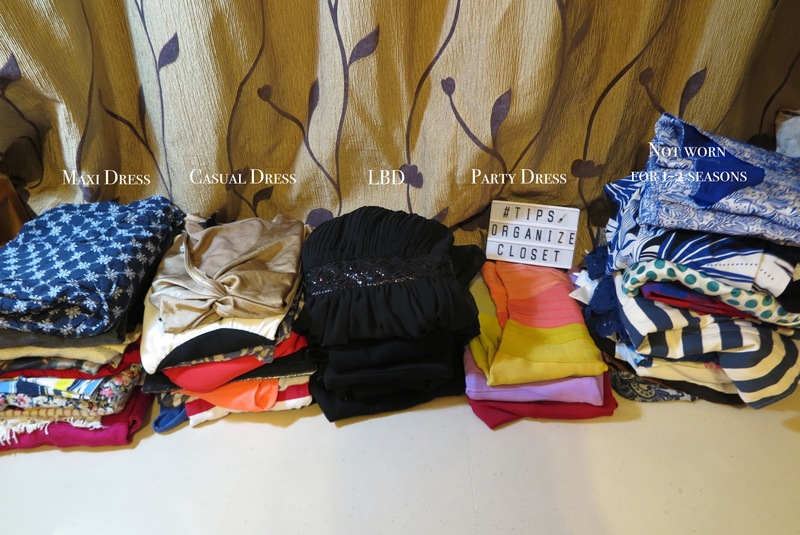 After sorting everything out, you'll be surprised to see how much you actually don't need! Option 2. Make some cash if you plan to throw them away anyway. 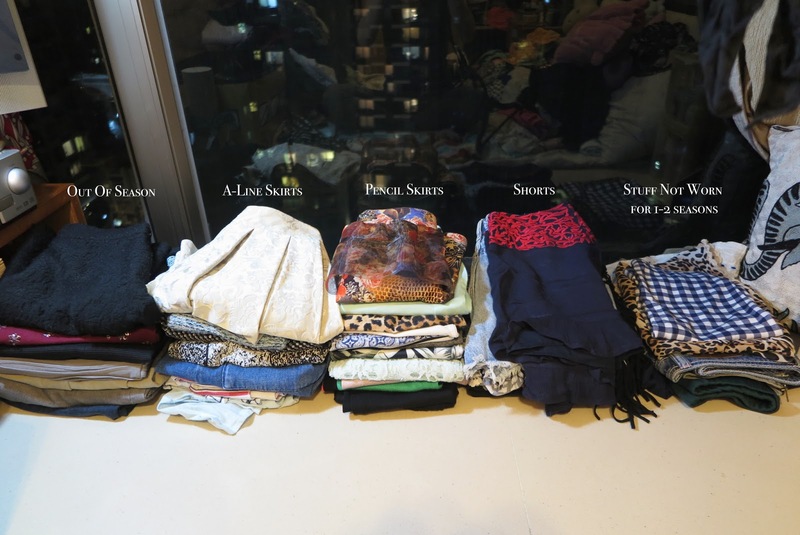 I recently came across an online platform 'Carousell' for selling second-hand clothes, luxury bags and home appliances. You just have to download the app to your phone, take some product pictures and add 1-2 lines of details. 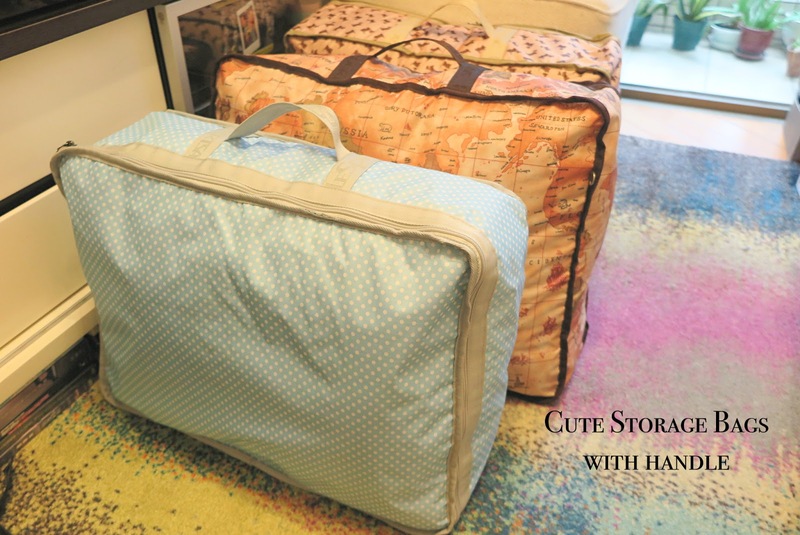 You can decide whether to meet up with buyer or do delivery postage. Just beware of any suspicious buyers and make sure any communication goes within the built-in inbox. Option 3. If all else don't work or your unwanted item is too worn, just trash it or donate it to Salvation Army as last resort. 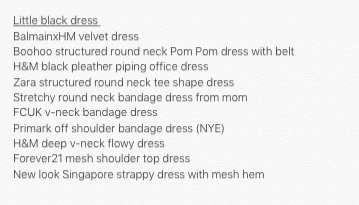 like... how many little black dress have I already got? do I need more? I basically have it in all silhouettes O.M.G. 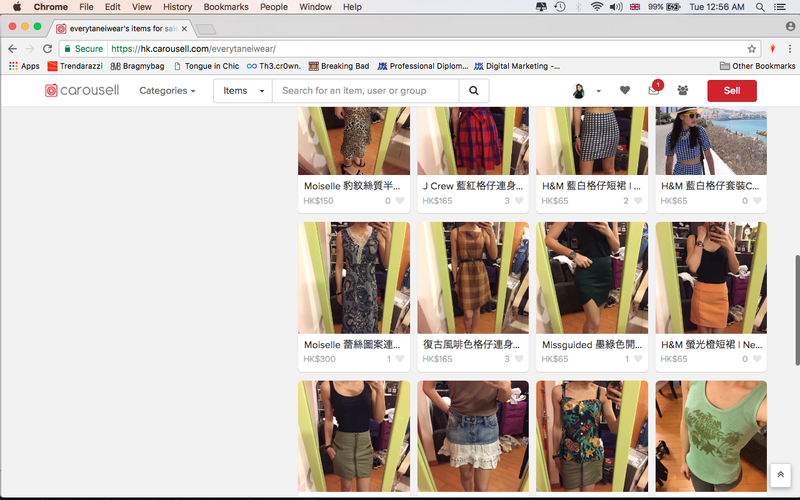 Good news is after 12 hours of intense tidying, 15+ items are now transferred to mom & 35+ items have been uploaded to Carousell waiting for their new buyers!